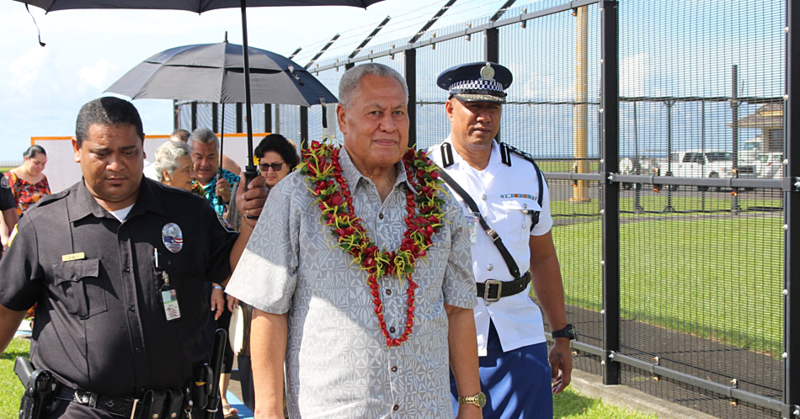 Prime Minister Tuilaepa Dr. Sa’ilele Malielegaoi has addressed the concerns by the Samoa Nurses Association over the Police’s decision to file criminal charges against the nurses without the autopsy report. “The Police are working in accordance to their mandates under the law and if they have enough evidence to file charges; there is no need to wait for the autopsy report,” said Tuilaepa. 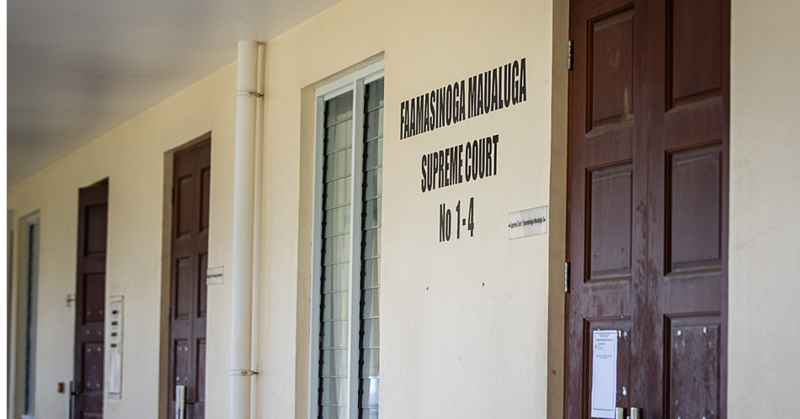 This week, the Nurses Association president, Solialofi Papalii told the Samoa Observer they are confused over the decision to file criminal charges when the post-mortem examination results are not known. But the Prime Minister, who is also the Minister of Police, made it clear the Police are merely performing their roles. He said the nurses should stick to their roles. “Looking at it from a positive perspective, the physicians are trying to make known their role to the nurses and the different level of duties. “And in response, the nurses claim they have the authority as well and yet at the end of the day, their roles are to serve members of the public. “The role of the nurses is to assist the doctors with the patients, but not to prescribe medication; it is not within their role as nurses,” said Tuilaepa. “This issue is supreme in the view of the Government because this is where the lapse has occurred; especially now with the merge of the M.O.H. and N.H.S. to assure the loss of life will not be repeated. “The incident at hand is a revelation to the Government not to take lightly the ongoing debate between the doctors and nurses. 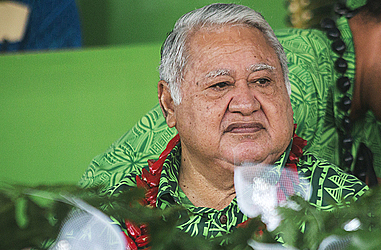 Tuilaepa also noted the Government’s response to the World Health Organization will have to wait for the post-mortem examination’s full report. So far, two nurses have been charged in relation to the deaths of the two toddlers in Savai’i who died after they were administered the vaccination.